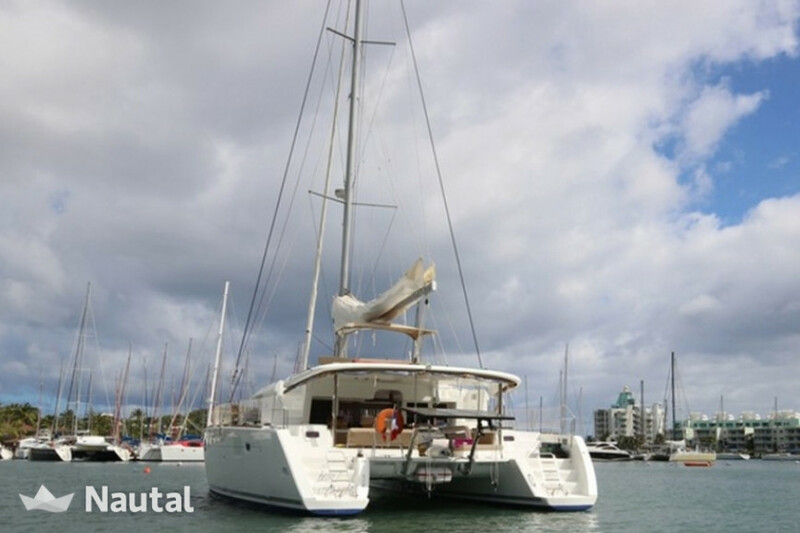 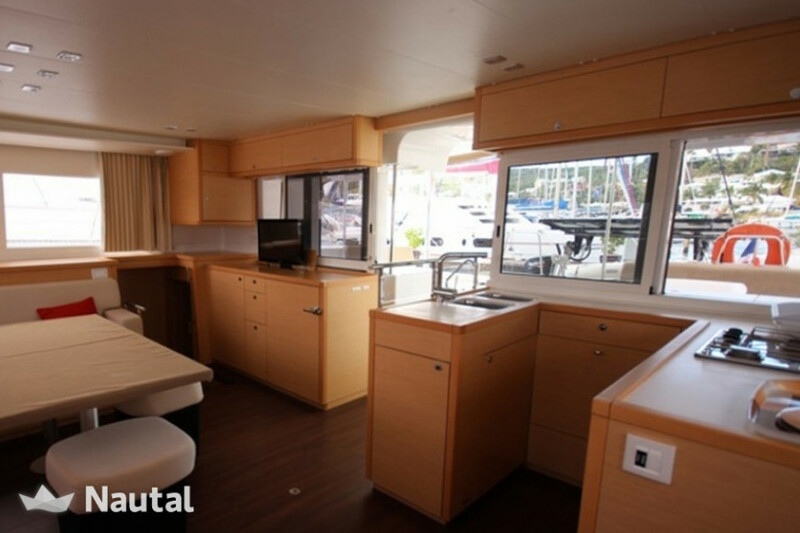 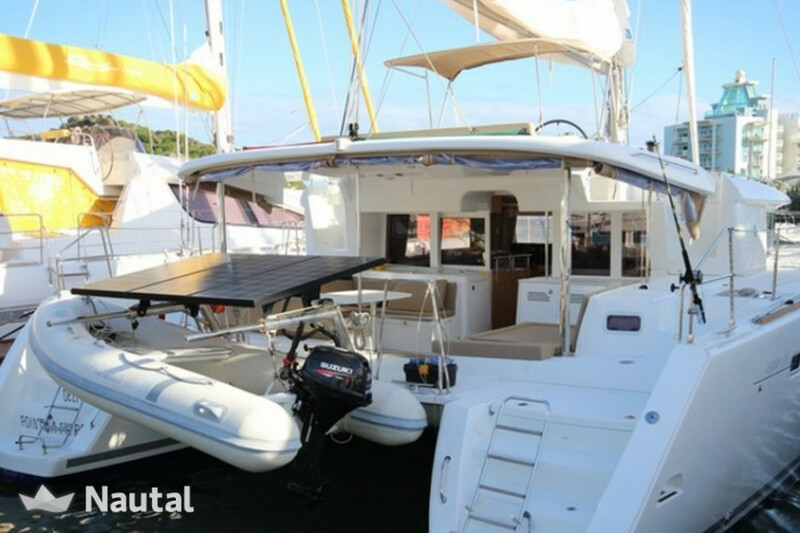 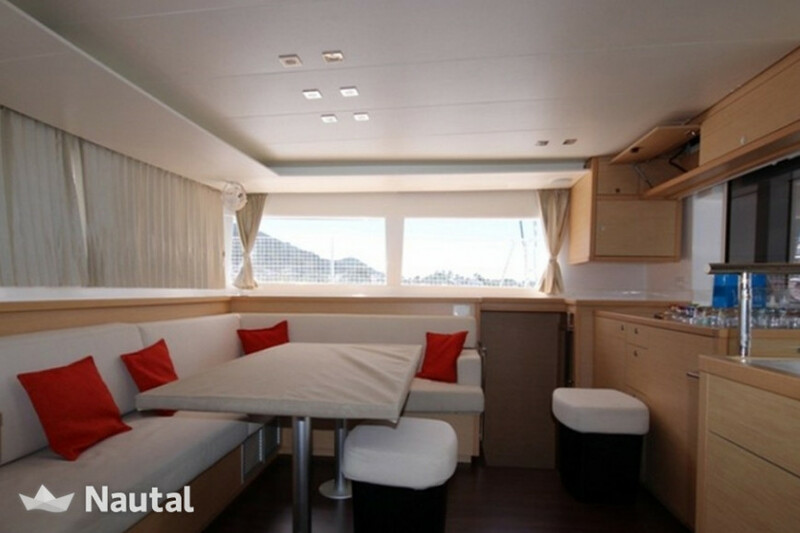 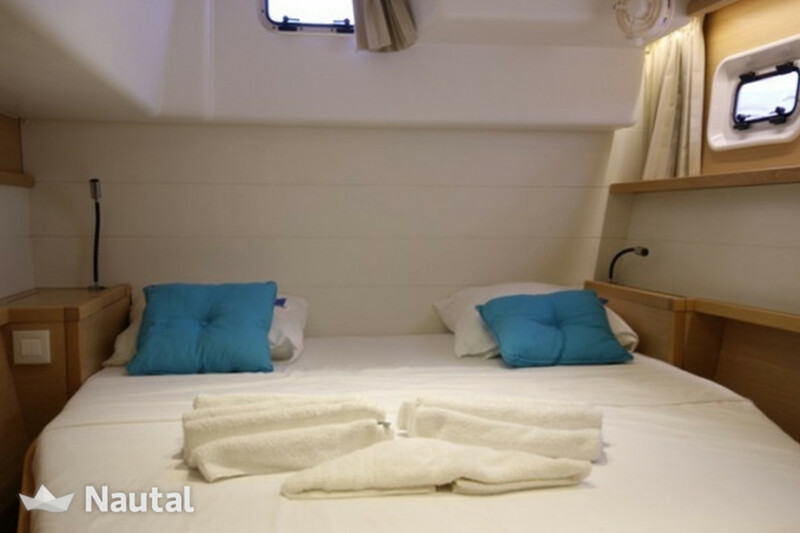 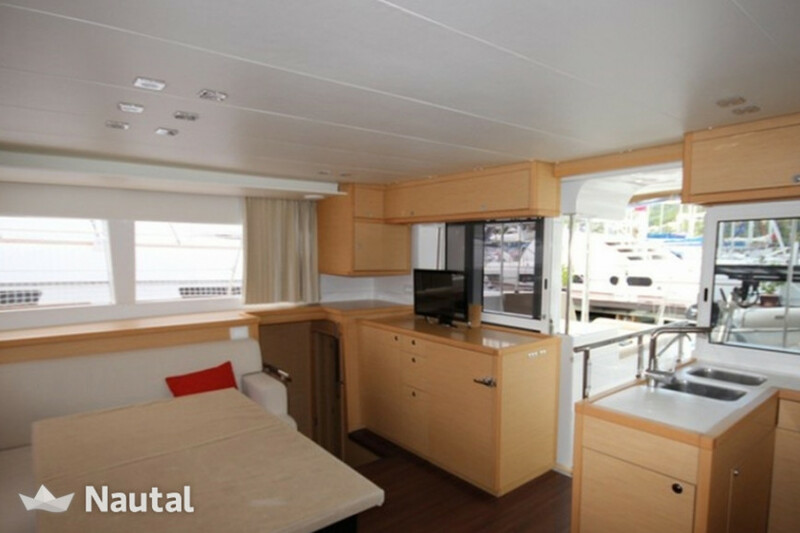 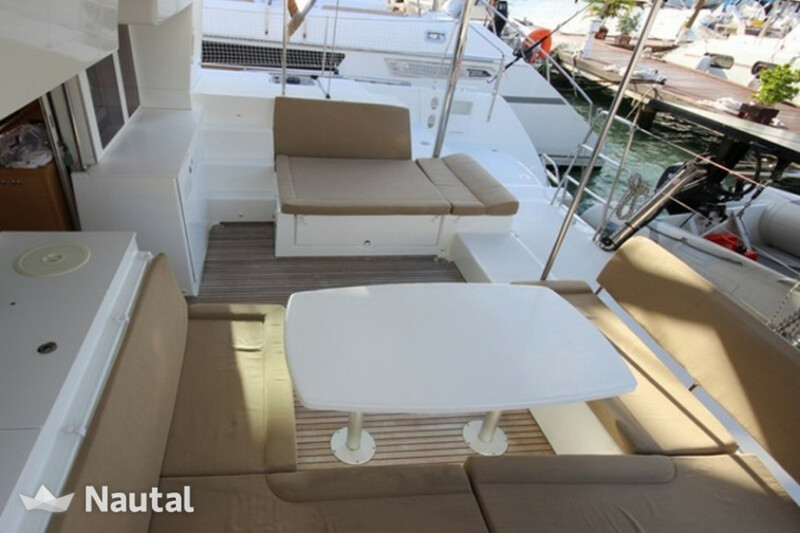 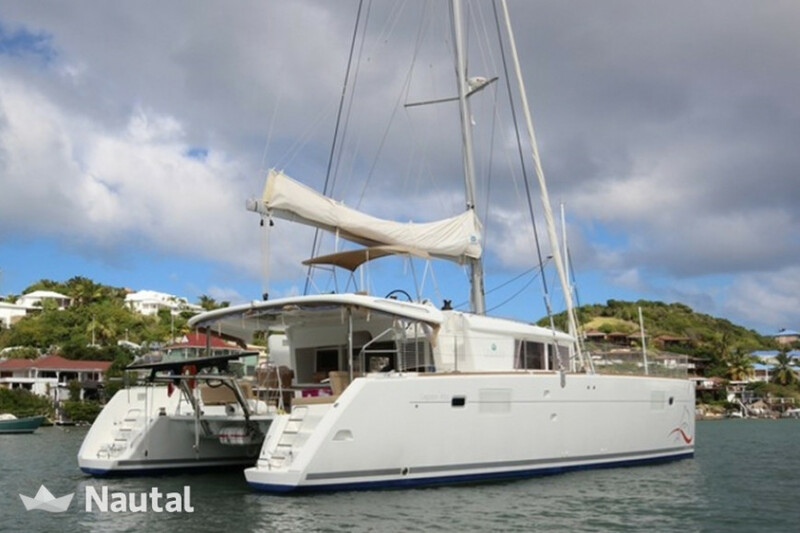 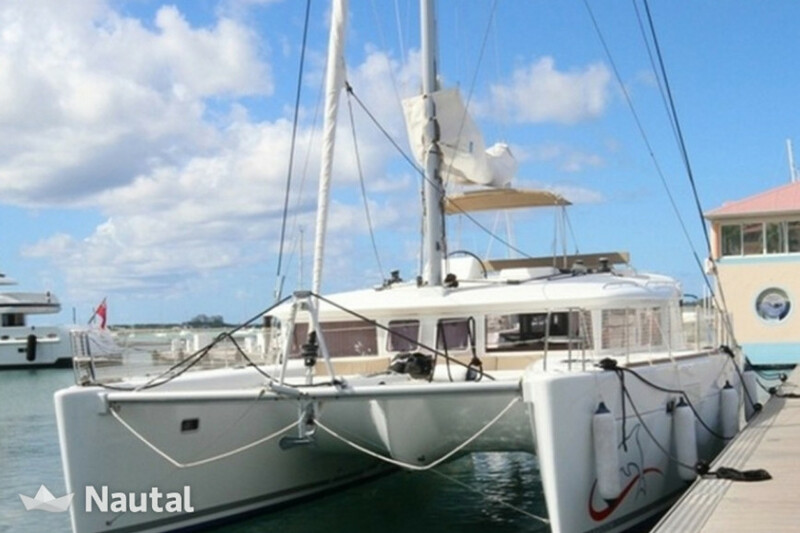 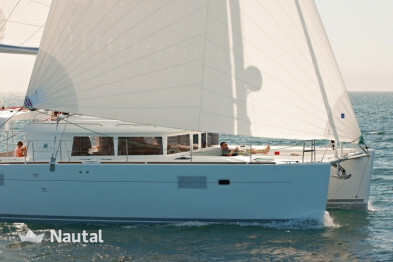 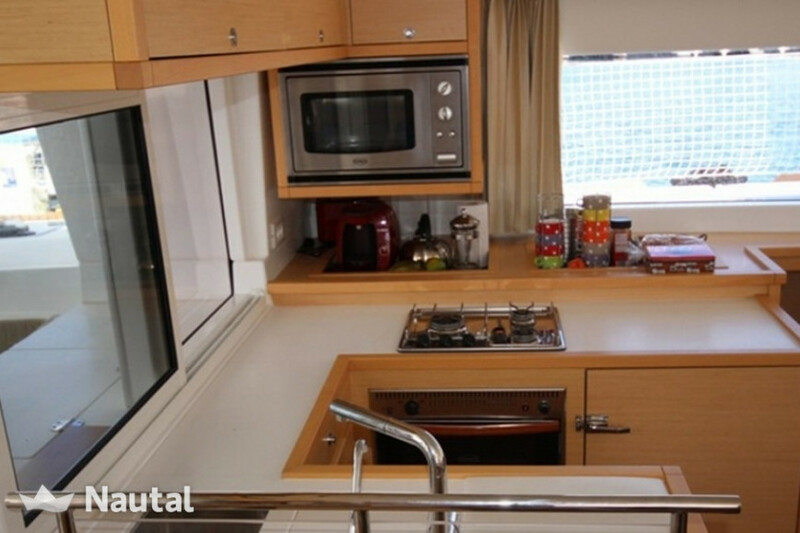 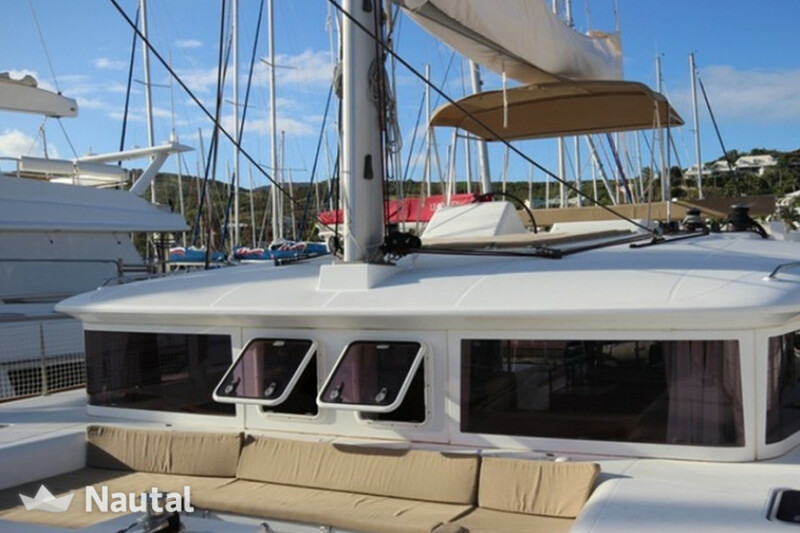 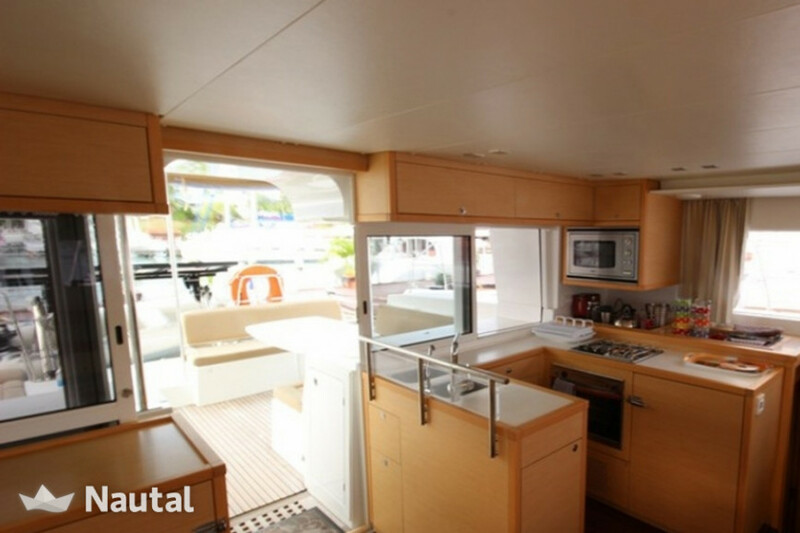 This brilliant 2012 catamaran can sleep 8 passengers in 4 cabins. 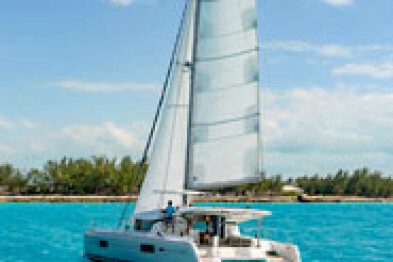 Spend a week or two onboard discovering the beautiful islands of the Bahamas surrounded by crystal clear blue waters and pristine white sandy beaches. 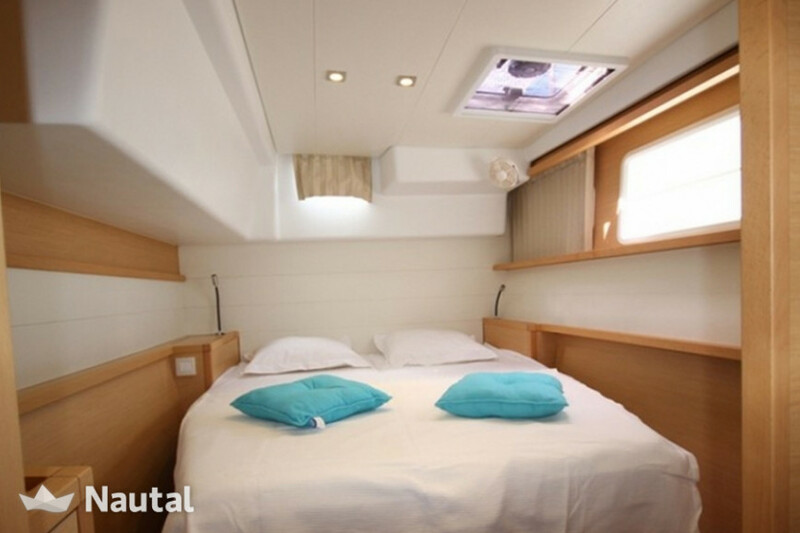 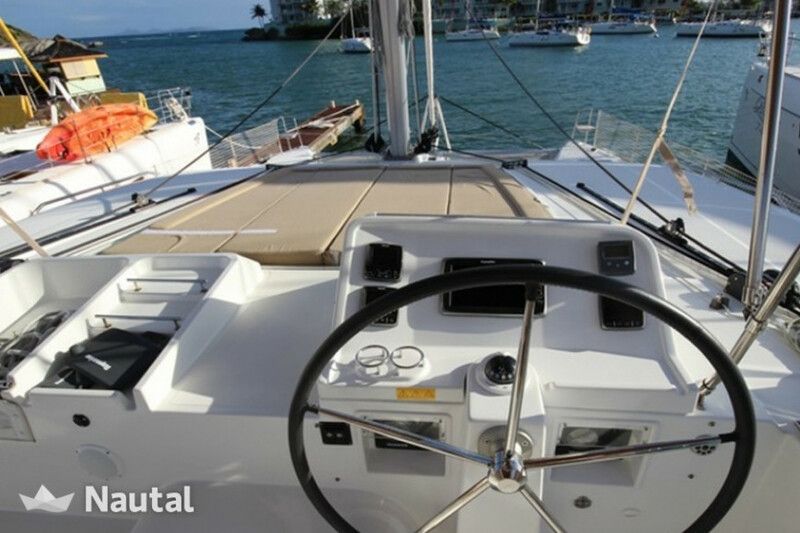 The sailboat is equipped with 4 heads with showers and all the amenities needed to provide maximum comfort for your family and friends on board. 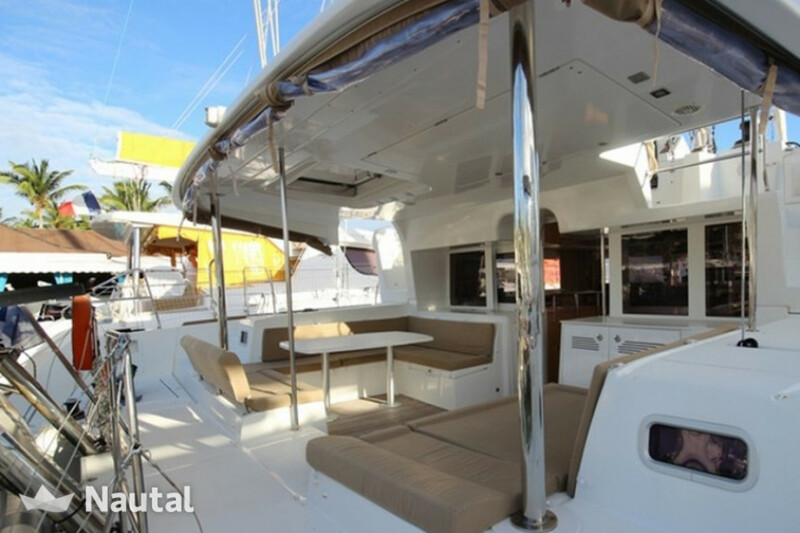 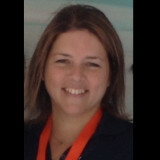 The vessel is air-conditioned throughout.